Rep. Steve Scalise was shot Wednesday morning practicing for a charity event in Washington, D.C., that’s more than a baseball game: The 108-year tradition has become a lasting symbol of congressional bipartisanship and camaraderie even when the nation has endured conflict and change. Washington Nationals fans have a lot to be proud of. 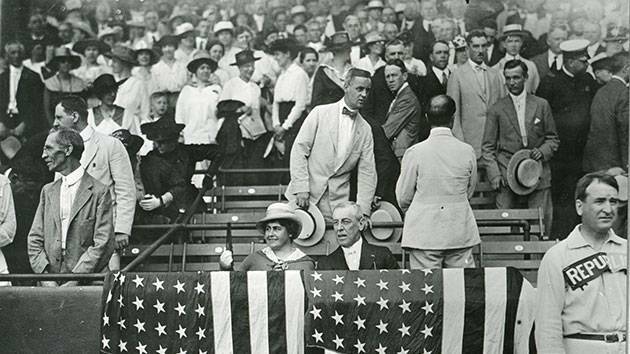 The very first team to carry that name helped preserve the game of baseball, and expand its popularity in America. 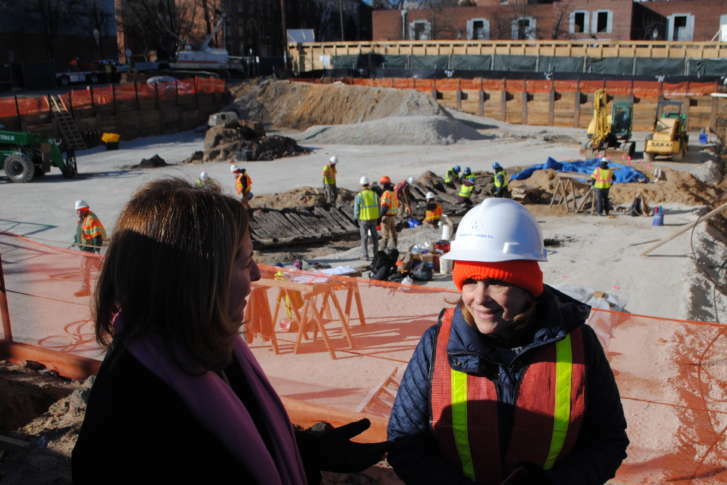 Archaeologists have unearthed the 50-foot ship. They still do not know what it was used for, but they do now know how old it is and where it is from. Learn more about the leaders who would change the course of American history. 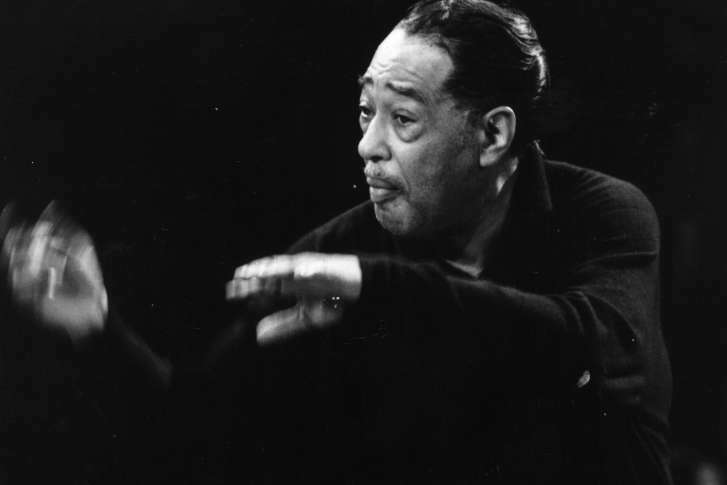 While this isn’t an exhaustive list, this collection of photos showcases notable Washingtonians who influenced society, culture and the push for equal rights. 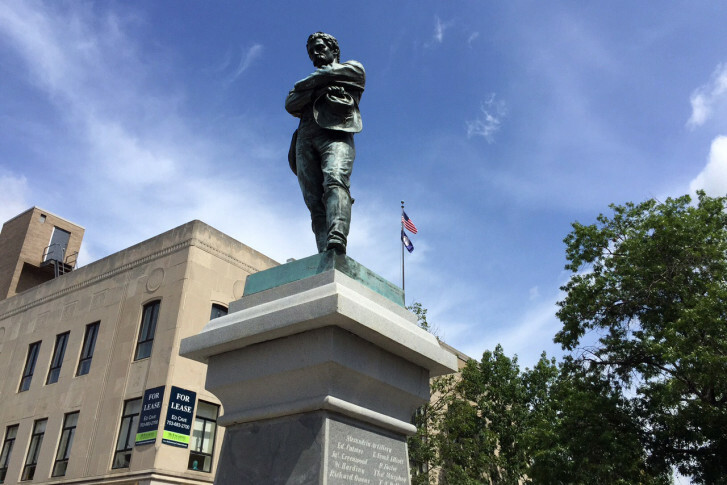 Alexandria residents offered clear but differing opinions on what to do with the Confederate references throughout the city. 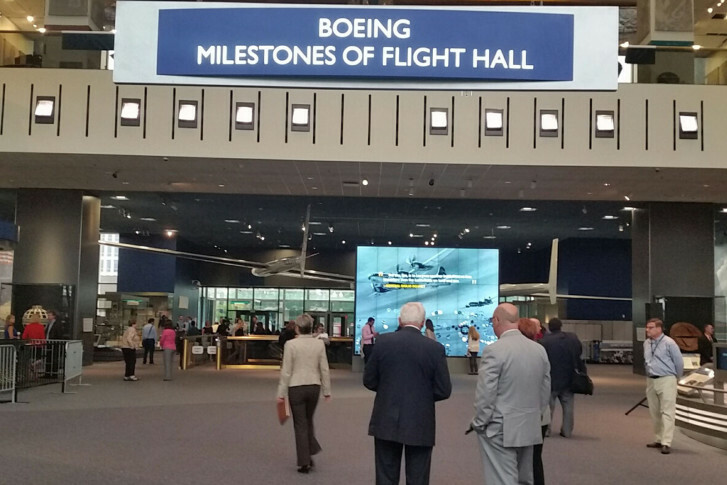 Just in time for its 40th birthday, the Boeing Milestones of Flight Hall inside the Smithsonian’s National Air and Space Museum has gotten a major makeover. 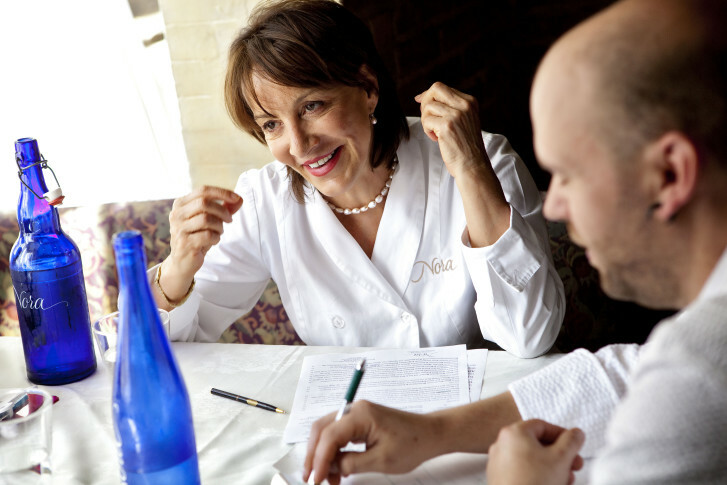 D.C. is evolving into an eclectic mix of regional and international dishes that is transforming the area into a food capital. To understand how the District finally got on the map, some historical perspective is essential. 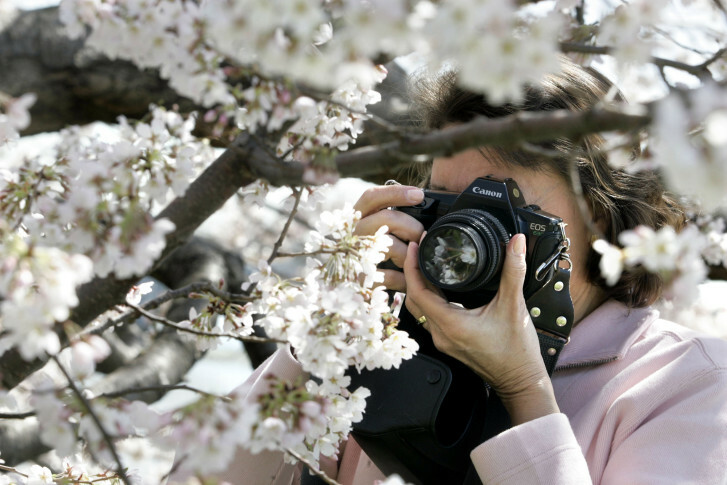 The history of cherry blossoms in D.C. goes all the way back to 1912, with the first official festival being held in 1927. 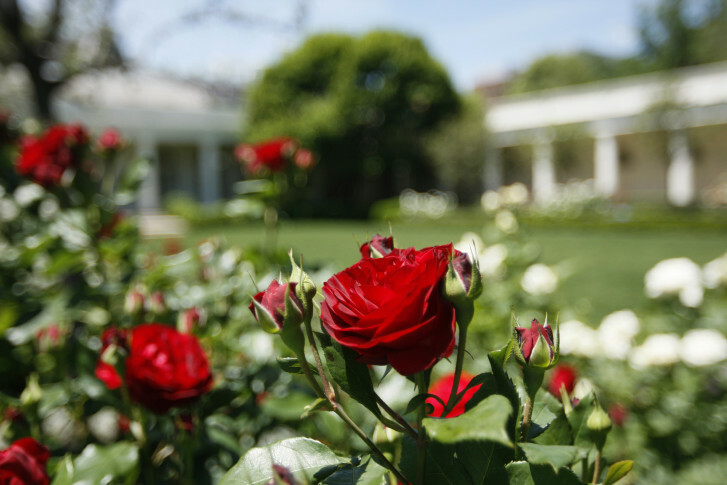 Get the full history from WTOP. 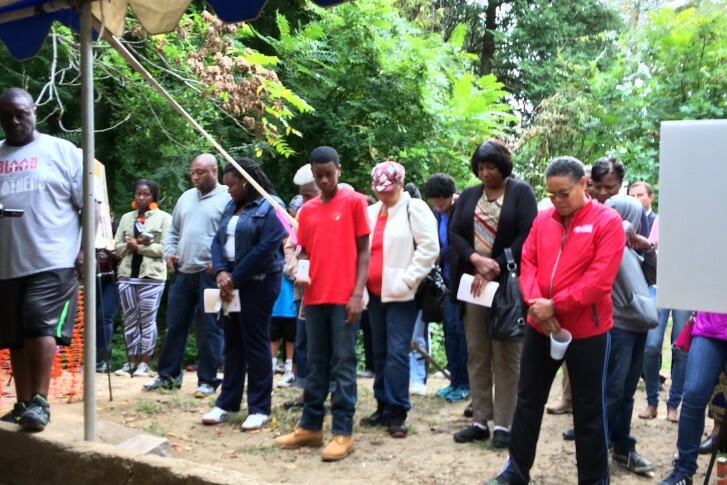 Photos: Community pays its respects at rare slave quarters site in Md. 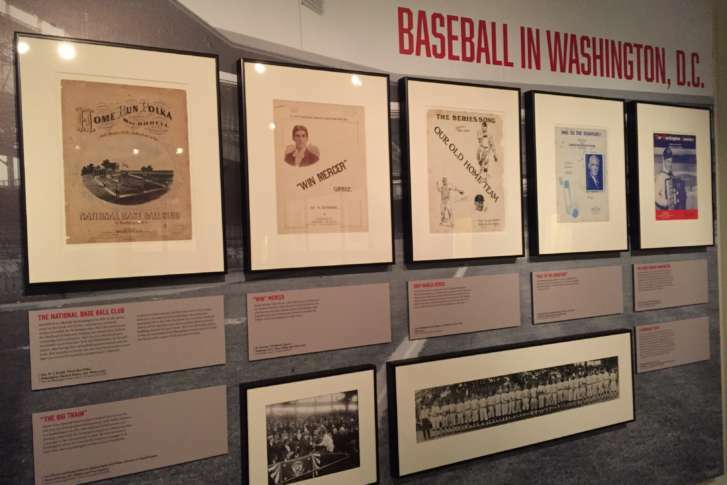 There\’s been plenty of interesting baseball history in the city, and author Fred Frommer has gotten it all down in a recent book. A new Economist poll finds that a majority of Americans would prefer to live again in the bubble gum days of the 1950s. the day that so many Americans celebrate. 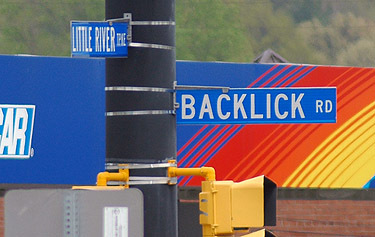 WTOP has assembled a list of some of the strangest road names in the Washington area. Many of these abnormally named arteries are even major commuting routes. 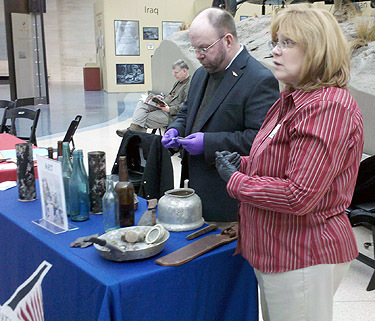 The National Museum of the Marine Corps held its fifth annual Artifact Roadshow offering experts to examine military objects and give owners insights as to what it was, where it came from and how to preserve it.